‘The kitchen looks really great’ They’re such lovely words to hear about the quality kitchens we supply, design and install for homeowners and the trade (builders and architects) in Leicester and throughout Leicestershire. 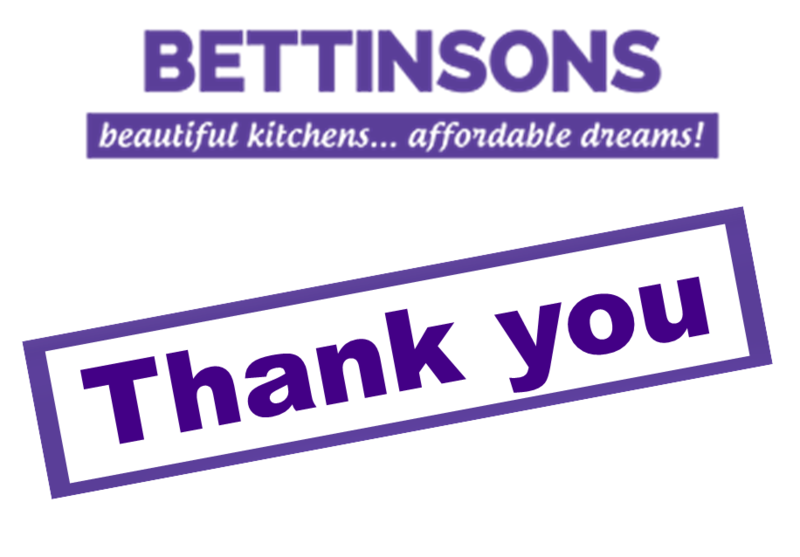 Here’s what Phil and Lynne said about their new kitchen from Bettinsons Kitchens Leicester. The kitchen looks really great. Thank you very much for all the time, input and assistance you’ve shown us. We will have no hesitation in referring you to others.